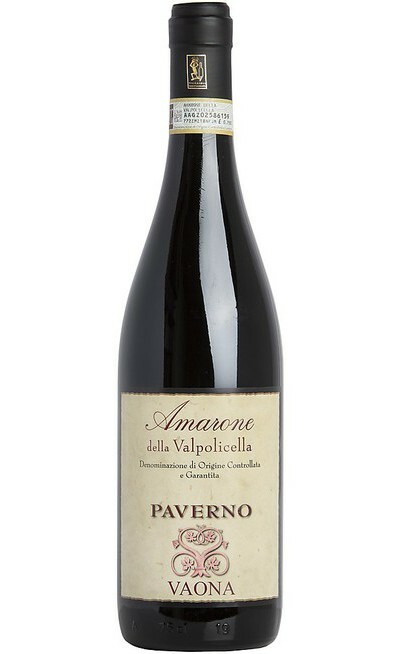 Amarone della Valpolicella Classico RISERVA DOC "Pegrandi"
30% Corvina Gentile, 40% Corvinone, 25% Rondinella e 5% Raboso Veronese. 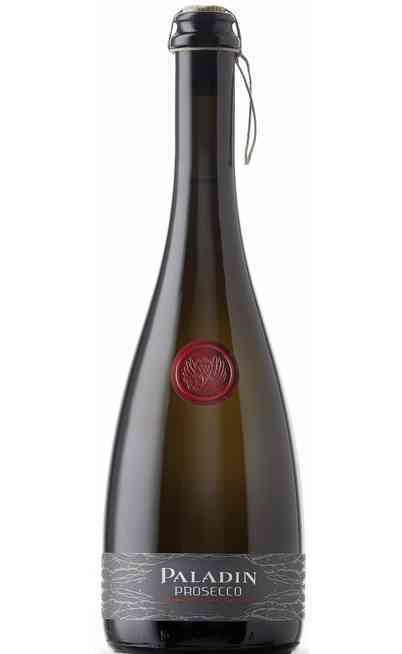 Amarone RISERVA DOC 2009 "Pegrandi" Azienda Agricola Vaona Odino is a wine from the Veneto region. 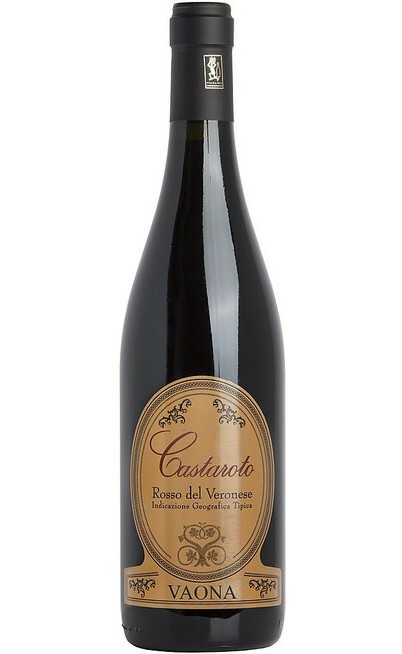 The grapes selected for its birth are: 30% Corvina Gentile, 40% Corvinone, 25% Rondinella, and 5% Raboso Veronese. 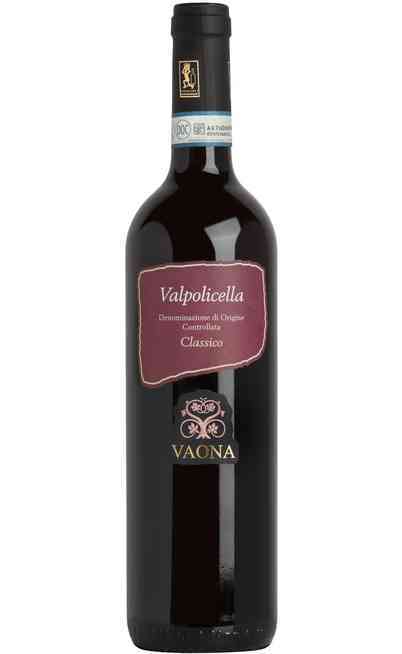 The grapes come from vineyards owned by the family Vaona, all vineyards with an average age of 40 years. The grapes are picked, selected and placed in special bamboo racks where the withering is done strictly with the traditional method, this process has a duration of 4 months. 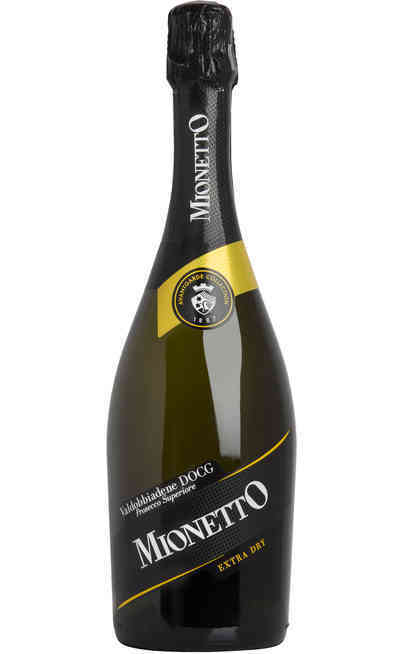 The maceration lasts about 15-18 days, after fermentation begins that lasts 35 days. 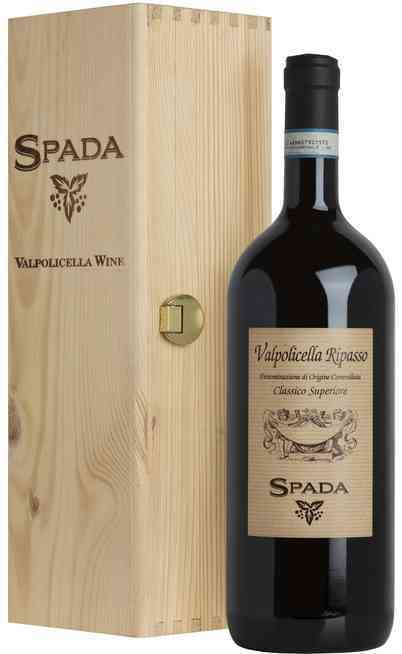 It is aged in oak barrels from 12hl and has a duration of 36 months. Once bottled, the wine continues its aging for another 8 months. 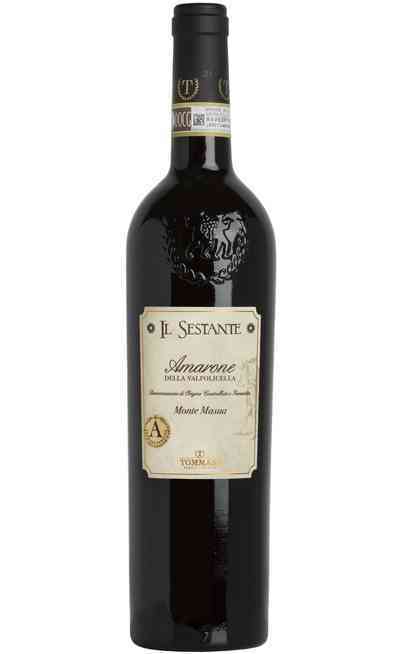 Particularly suitable to accompany meat dishes and aged cheeses. Serve in large glasses of crystal at a temperature of 18 - 20° C; enhances their quality if decanted two hours before being drunk.